Control systems with SIL1, 2 or 3 safety architectures in a simplex, redundant or TMR format. 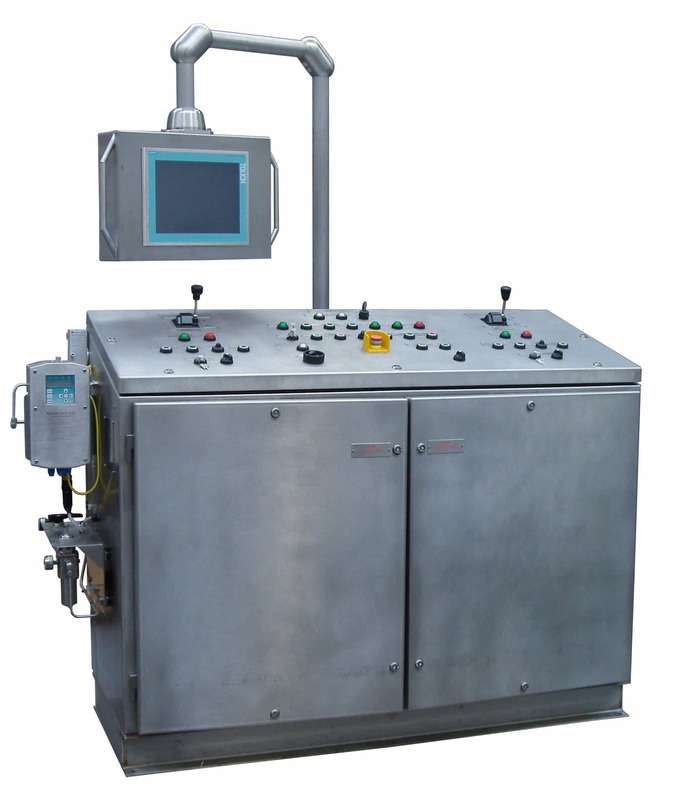 Process visualization with local and remote HMI display stations in both safe and hazardous areas. Full automatic and manual control facilities for single or multiple pumps and decoking towers. Distribution boards, VSD cabinets etc. Our specialists provide customer support to develop effective proposals and solutions directed toward market and customer preferences. They offer technical advice and assistance throughout each stage of the product life cycle. From inquiry to installation through start-up and commissioning, the decoking specialists work with customers to achieve their operational goals. Advancements in remotely operated cutting tool design coupled with smart monitoring and control technology have made automated coke cutting achievable. Automation options range from pre-programmed cutting to full automation. Fully automated systems feature cutting control with continuous feedback signals as to equipment and drum status. These systems include embedded intelligence to process signals for monitoring and control so operator interface is only required for sequence exceptions. Operator and plant safety are further enhanced by integrating an automated cutting system with controller interlocks for fail-safe control of crucial equipment and operating parameters.